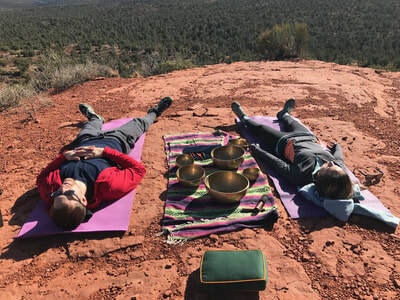 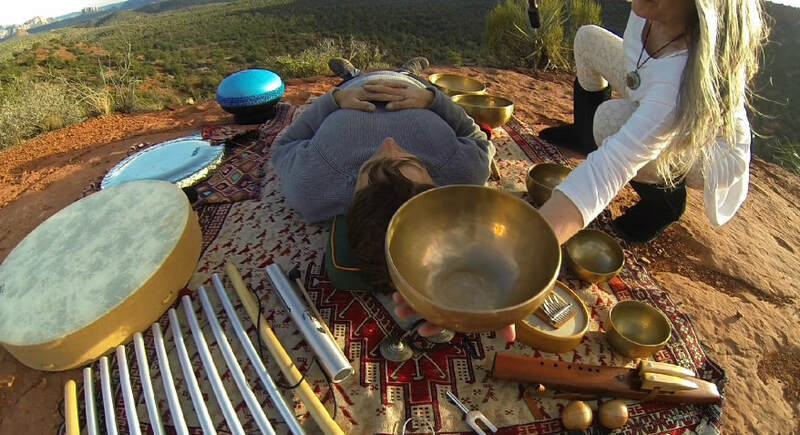 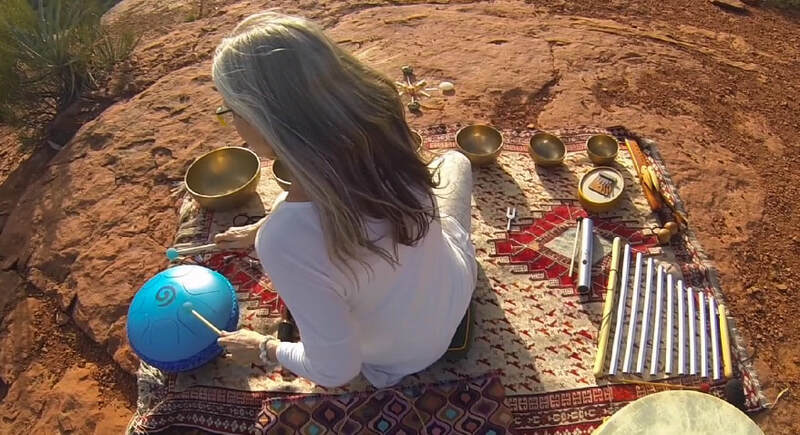 ​Hike to one of Sedona’s spiritual vortexes and then bask in the soothing and healing vibrations of Tibetan bowls, flute, gong and more. Relax into a deep state of meditative bliss and allow Sedona’s vortex energy to work with you as you savor the space of grace within. 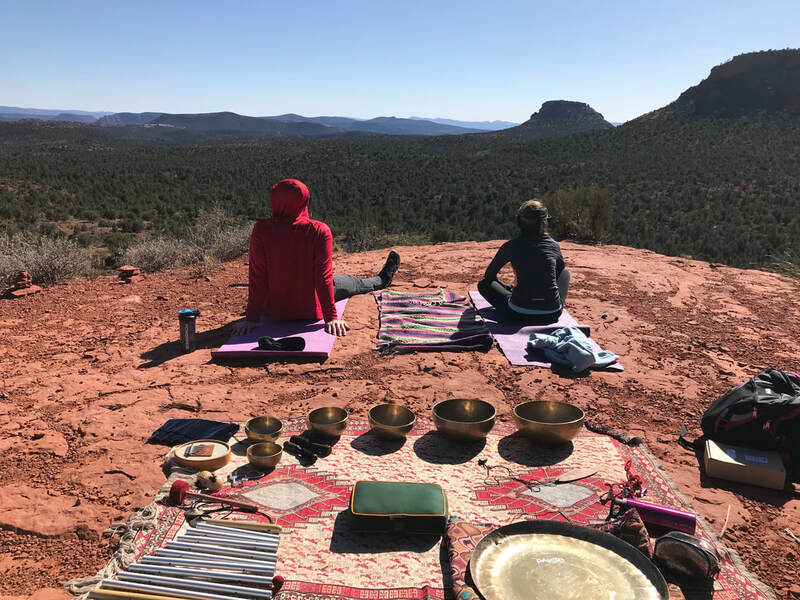 Sedona’s multi-dimensional vortexes are subtle energy centers created from a spiraling energy that has been found to enhance prayer, meditation and healing. 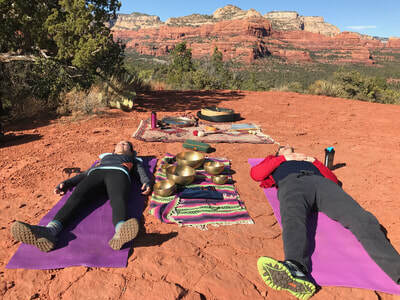 Native Americans long ago recognized the spiritual power and energy of Sedona’s vortexes, honoring this land by using it only for sacred ceremonies. 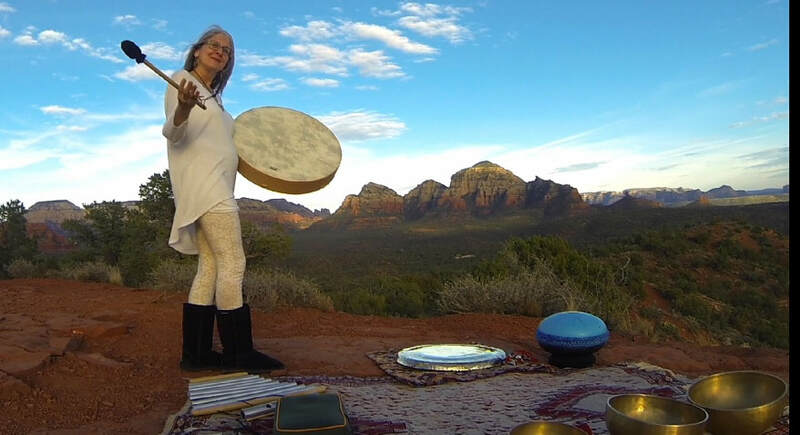 Then energy field of Sedona’s many vortexes reaches out about 22 miles.